Our professional model. 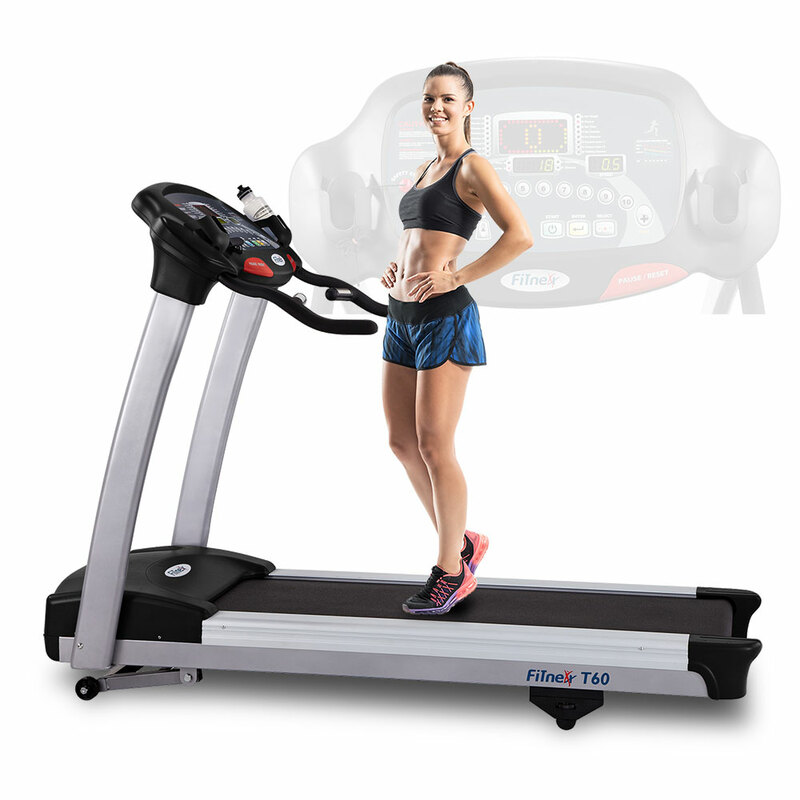 Includes heart rate control and 26 built-in programs including two Custom Learn programs. All information is displayed on a Profile Matrix LED display console. 19.5”x60” running area. Feedback includes elevation, heart rate, time, speed, calories and distance.